Yep, i haven't done beauty product since the last Kiehls lip care, but now i have several summer beauty care products to share with you guys. The first thing i wanna talk about is the sunscreen. Girls, get your sunscreen whenever you go out! It's a must to have a sunscreen to protect your skin, especially if you have a sensitive skin. 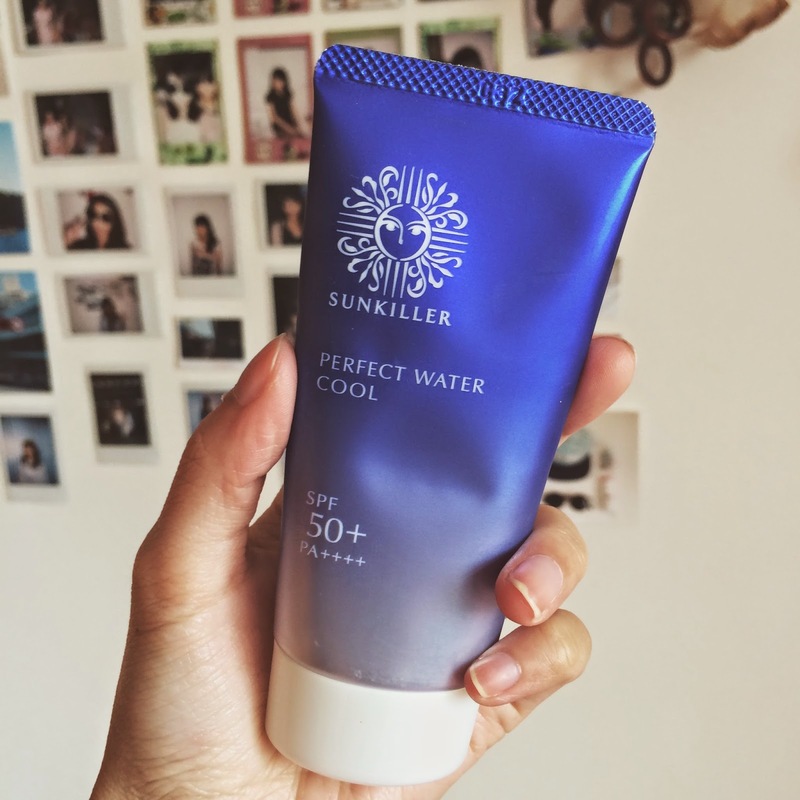 My sunscreen is from Japanese brand called Sunkiller. It really kills the sun and what i love about it that my skin feels cool after i apply this sunscreen and it's not sticky at all. 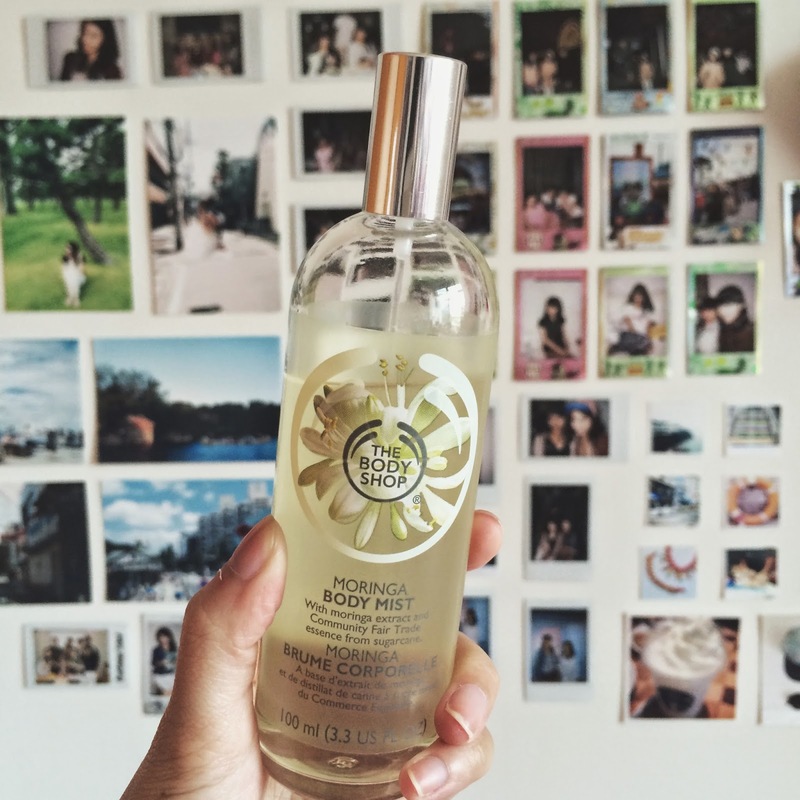 The second product is The Body Shop: Moringa Body Mist. I spray this body mist every time after i shower, um wait.. i spray it on my body almost every single time haha. I just love the smell of vanilla that freshened my entire body. This thing reminds me of Evian Facial Spay, well it does the same thing as Evian, however, this smells like, as it mentions, green tea! you know i love green tea. 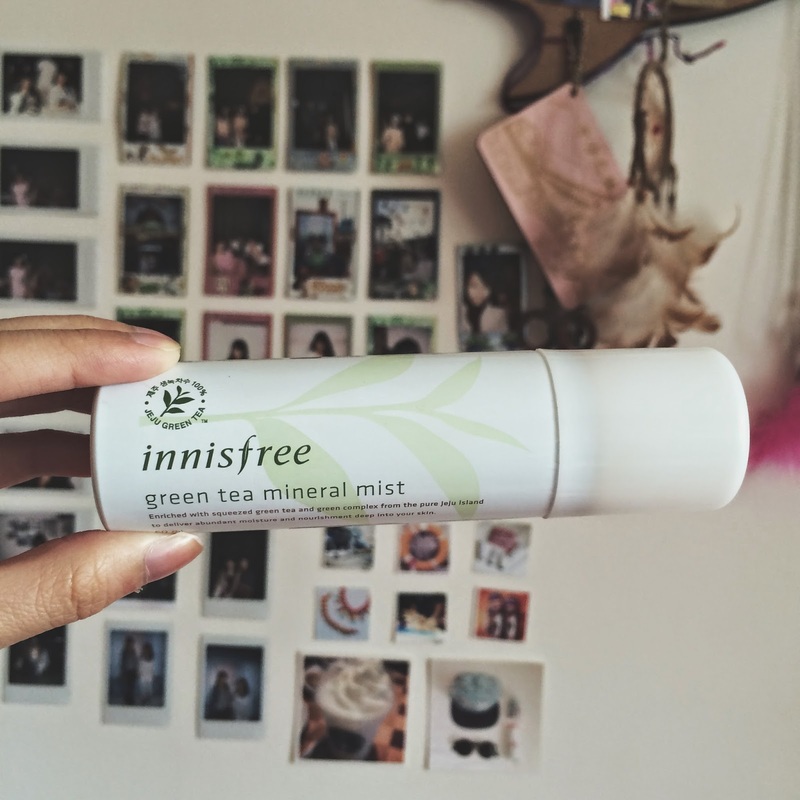 I haven't tried any Innisfree beauty product or care, but this green tea mineral mist is amazing. I simply spray on my face whenever i feel my face dry because of the heat and it won't remove your make up! No time to wash your hair? Batiste to the rescue! 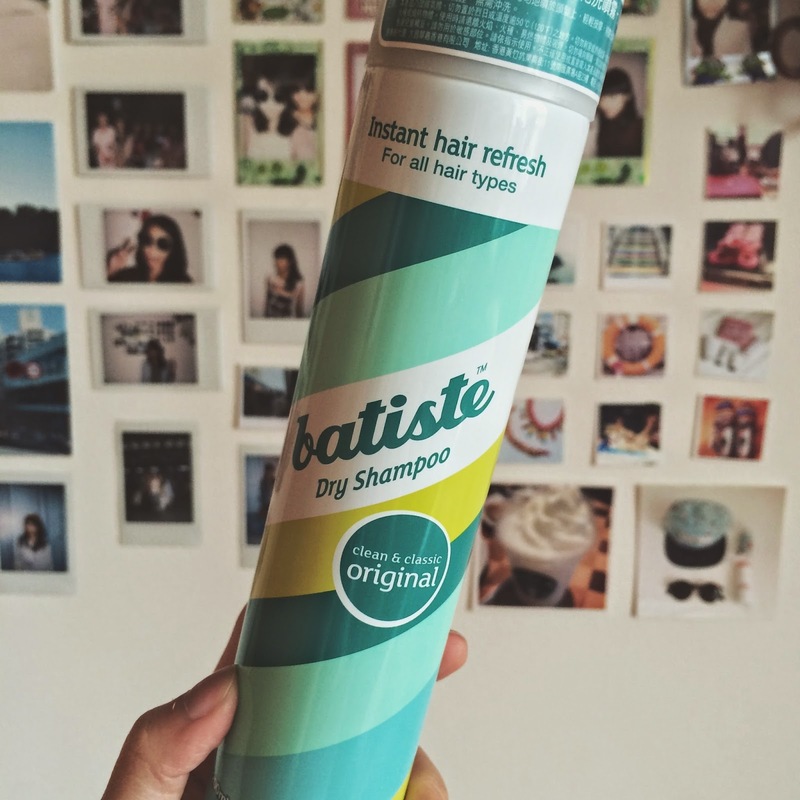 If you're not familiar with Batiste, this dry shampoo can instantly wash your hair without water, you just need to spray all over your hair focusing on the roots. I apply Batiste dry shampoo when i don't have time to wash my air in the morning. I've been purchasing this since a year ago, so i really recommend this product! Oh, it also smells great, this is the original one and it smells like lemon, i believe they have several different 'flavours' to choose. Speaking of summer care product, there's another thing that you should care about (not only for summer, but for everyday use!). So, the thing is.. a good underwear! haha i know this sounds weird but girls, you need to choose one of those carefully. What's a good underwear? I personally choose the one that is comfortable to wear and won't cause irritation and itchy. So i found one of online stores selling a good quality of underwear, cheap, and still cute. You may want to visit Zalora for its underwear collection!